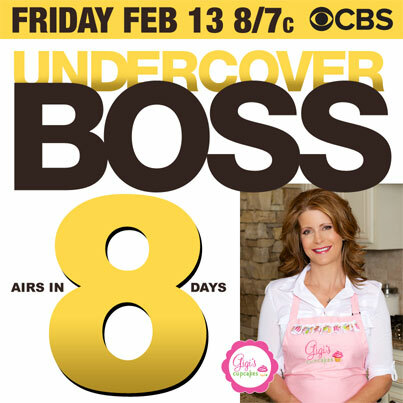 Undercover Boss, which airs Fridays at 8:00 pm on CBS, has become one of the world's most-watched reality television shows. Generator helped its client, Gigi's Cupcakes Franchising, develop and execute a web, social and retail marketing strategy that capitalized on their record-setting viewership during their key Valentine's sales period. The result was the largest website traffic in the brand's history, record increases in email list and loyalty club registrations, new qualified franchise sales enquiries, and increased retail sales. 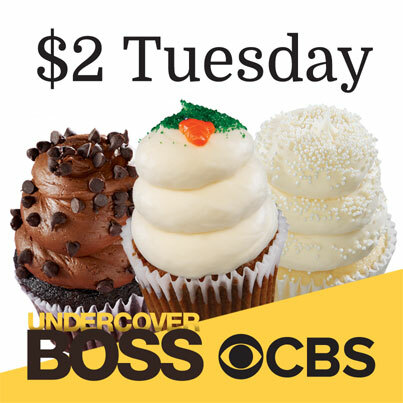 Now in its seventh season, Undercover Boss remains one of the most popular reality shows on network television. Carrying a rating that averages between a 5 and 7 on the Neilson Ratings Index, the show has an average viewership of around 7 million households. As a result, an appearance on Undercover Boss skyrockets exposure for brands that, in nearly all cases, are not well known outside of a specific region and/or market niche. 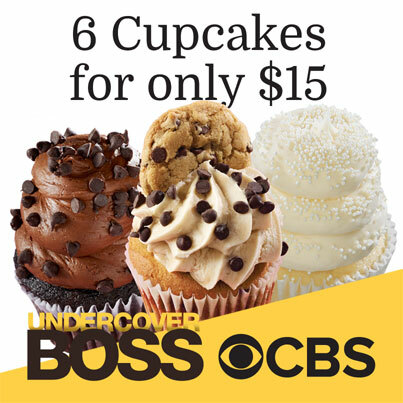 In fact, the most popular Undercover Boss episodes feature Modell's Sporting Goods, Diamond Resorts International, Dutch Brothers Coffee, Fast Signs, Checkers and Sky Zone. This unprecedented exposure represents a truly unique opportunity to bring in new customers and expand a young brand's reach. 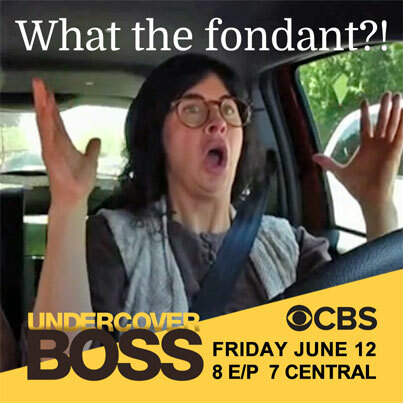 But according to CBS, nearly all of the companies featured on Undercover Boss see their website crash during the show. Very few are prepared with special web content, promotions, sales incentives, and SEO that are ready to launch the moment the show airs. Despite the fact that Generator was on the set during the recording of the episode, CBS would not let us view the show before it aired—or for that matter, even know when it would air! Therefore, we had to have every single aspect of the marketing campaign ready to launch the moment CBS gave us the go-ahead. 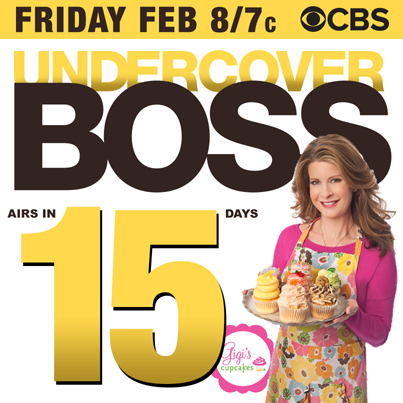 Our strategy for Gigi's Cupcakes' airing of Undercover Boss was to have an overwhelming presence in every area of media we could impact. We assumed most of the brand's fans would willingly share social media content on their own Facebook pages, so we prepared a huge family of media for Gigi's retailers to post to their own local Facebook pages, encouraging fans to do the same. And it worked: Within 24 hours, thousands of Facebook fan pages were organically announcing the show—bringing amazing exposure to the brand with no money spent on pay-per-click or Boosting. Some stores even planned viewing parties for staff and customers, all due to social sharing on Facebook. Generator developed an entire new section of Gigi's main website that focused exclusively on Undercover Boss—all supported with exhaustingly researched SEO that would assure Gigi's websites would get first page Google search rankings as soon as the show's air time was announced. 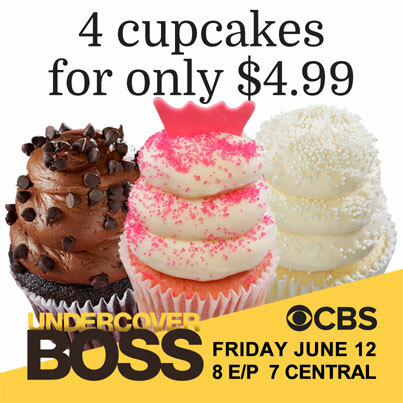 These pages included a live countdown to the airing of the show, as well as both downloadable and online coupons designed to entice new customers to give their fantastic cupcakes a try at retail. 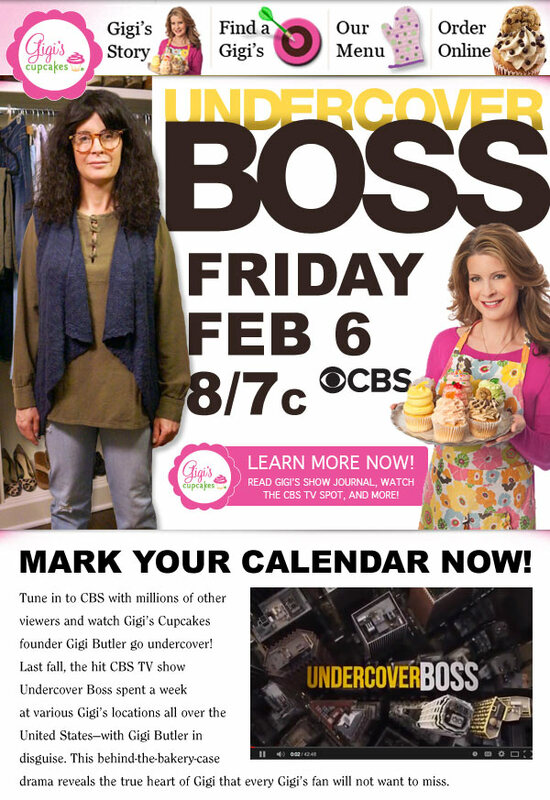 The moment the show began to air, the countdown and a wave of new content pages went live that featured out-take photos from the show, provided by CBS, as well as back stories on each of the Gigi's employees featured during the episode. All of this content was mirrored at social media, which multiplied the content's exposure and back-linked traffic to the main Gigi's website. Our analytics research proved that most Gigi's customers were surfing the website using a mobile device. This included online ordering, where sales have continued to climb every year. That's why Generator completely redesigned all 107 Gigi's websites in the weeks leading up to the show's air date, using a mobile-first approach. As a result, new customers were able to quickly and easily discover Gigi's products and retail locations on their iPhones and iPads during the airing of the show. The result was truly dramatic. Using Google's live analytics feed, and partnering with Amazon AWS, we were able to monitor live website traffic during the airing of the show. 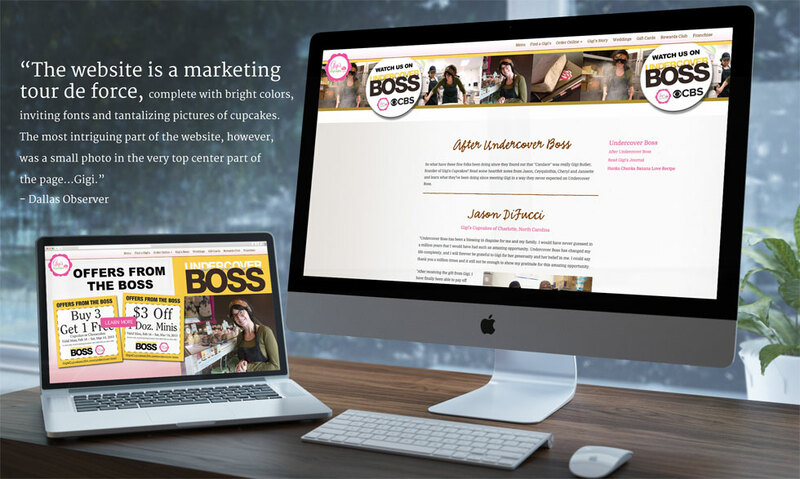 Not only did the website never go offline, we saw the largest website traffic in the company's history, which also drove a record number of email list and loyalty club signups. Our planning didn't stop at web. Our Undercover Boss marketing plan included a huge presence at retail. 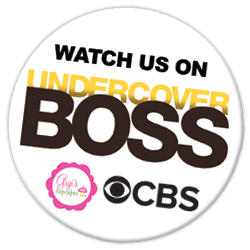 All Gigi's employees were sent "Watch us on Undercover Boss" pins to wear on their aprons, and talking points were provided to store managers to train part time employees on what to say to customers (whether they knew about Undercover Boss or not). Door posters and bag stuffers were provided to stores that announced the air date of the show. And everything handed to customers included special coupons that expired two weeks after the airing of the show, driving both viewership of the show and return visits immediately after. For retail locations that featured digital menu monitors, Generator designed and posted screen creative that promoted Gigi Butler's appearance on the show. Despite the fact that bad weather impacted Valentine's sales at many locations, Gigi's managers saw record redemption of our coupons, both at the store and online. 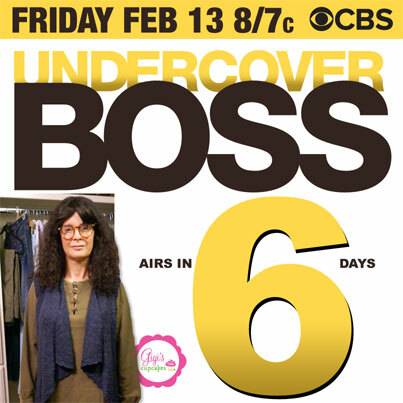 The Undercover Boss section of the website has become the second most visited section of the site. A record number of new members were added to the loyalty club and email list. And, perhaps most importantly, dozens of qualified new franchise sales leads filled out the enquiry form at the website—and some of those have already signed new franchise agreements.